Sumo Logic delivers a log management and analytics service to help teams transform data into meaningful intelligence. When events meet predetermined criteria, this integration with xMatters relays critical Sumo Logic insight data to the correct people and systems to help coordinate and resolve incidents faster. xMatters leverages your group on-call schedules and rotations, escalation rules, and user device preferences and quickly engages the right resources with customizable response and collaboration options. 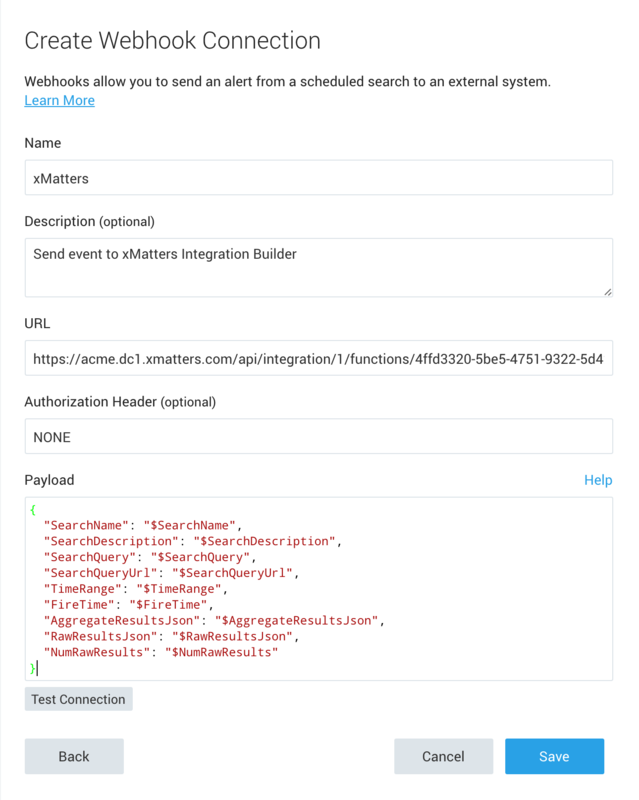 Integrating xMatters with your other tools allows you to automatically transfer key Sumo Logic alert data throughout your systems and drive workflows forward. 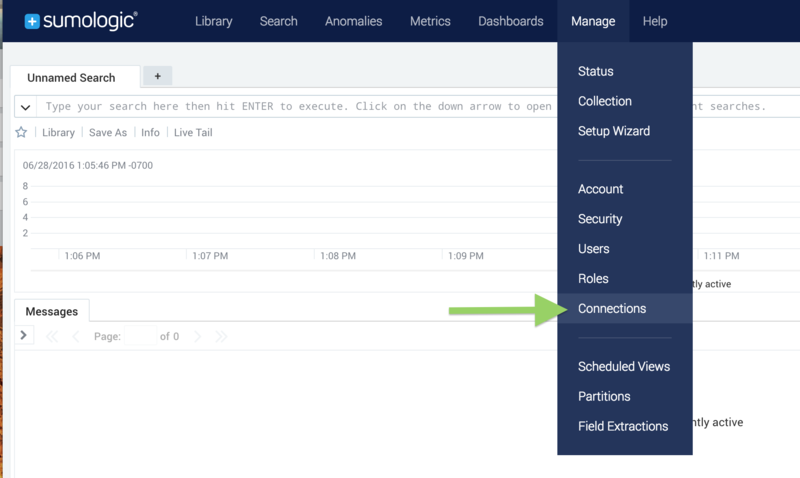 Notifications embedded with Sumo Logic data allow you to take immediate action.